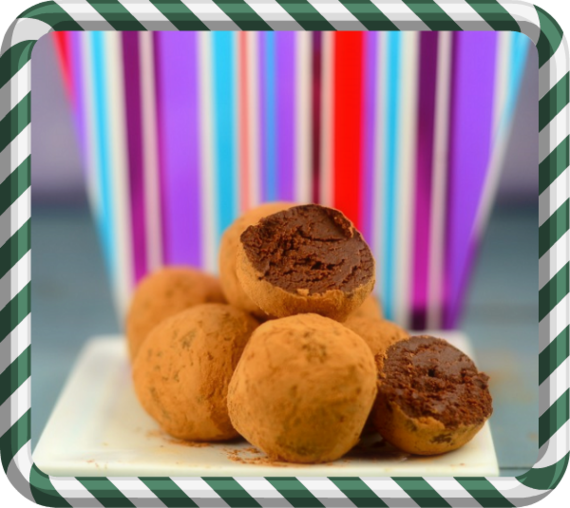 Everyone has that certain chocolate lover on their gift list! I have just the thing. 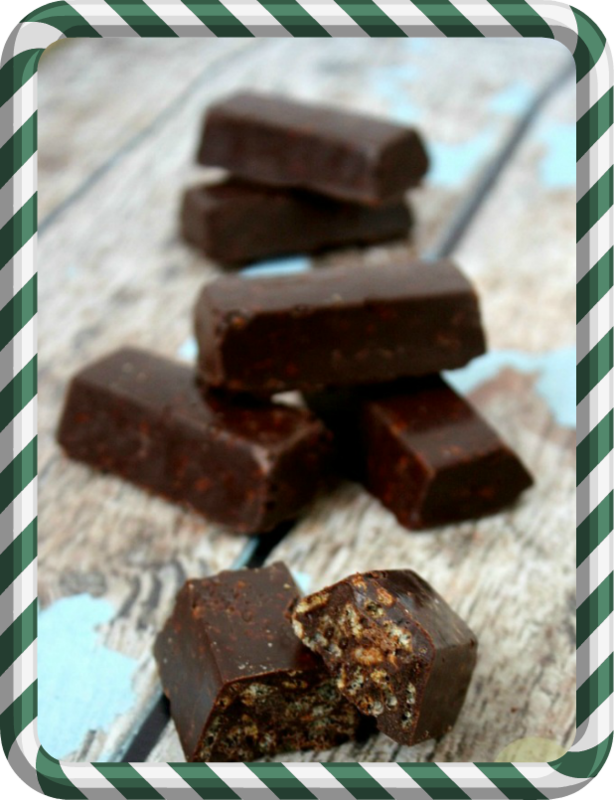 Make these chocolate-y treats that are healthier than store bought because they have no chemical additives but every bit as delicious. They're perfect for homemade gift baskets and let's face it, everyone likes chocolate! The best part is they'll be made with love. Most of these are no-bake too. 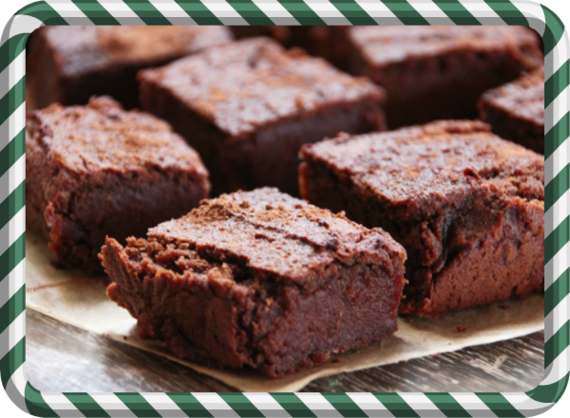 Any or all of these 4 recipes are sure to satisfy the chocoholics in your life this holiday season! 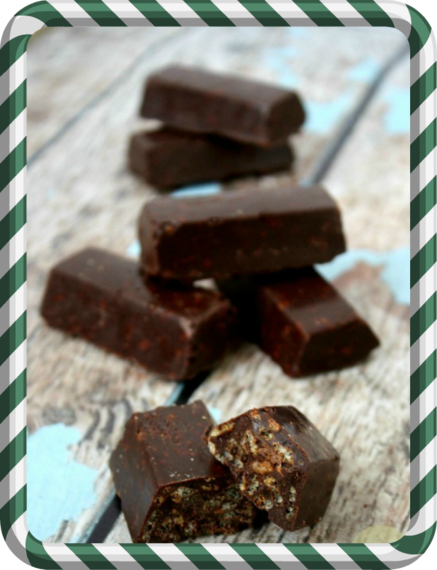 If you like classic Crunch bars you will LOVE this Healthier Chocolate Crunch Bars recipe. 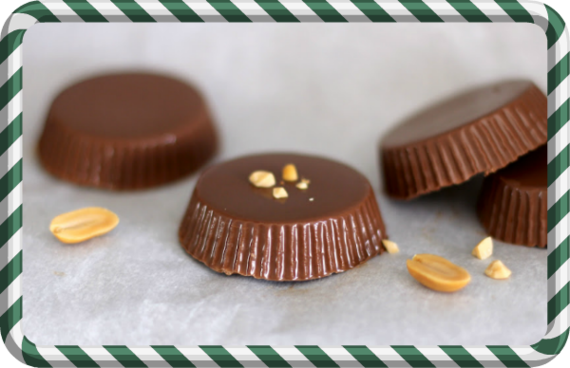 These are the perfect addition to a gift basket and are a snap to make. 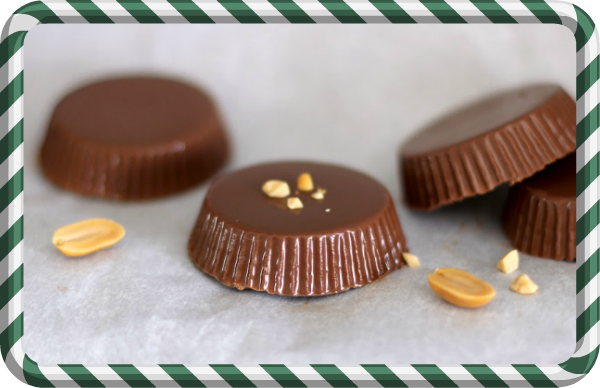 This recipe for Healthy Chocolate Peanut Butter Cups are a classic favorite that everyone loves! You won't miss the orange wrapper or the amazing flavor. 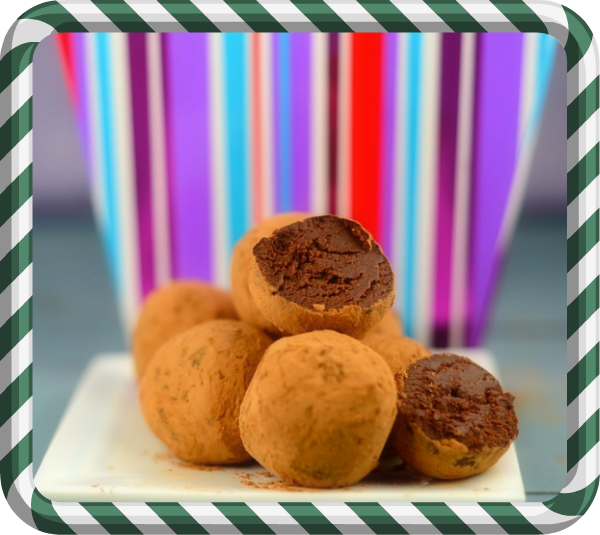 These delicious Guilt-Free Chocolate Truffles are sure to satisfy the most discerning chocolate lovers on your list! They are rich and creamy and yes, chocolate. 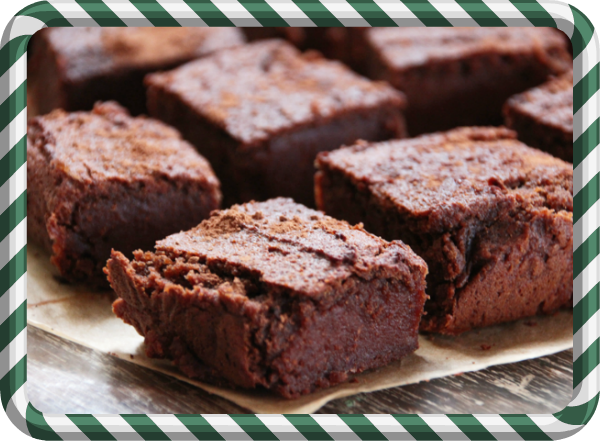 My Melt In Your Mouth Guilt-Free Brownies live up to their name! So easy to make and no one will ever suspect they're good for you. Wishing you and yours a wonderfully delicious, healthy and blessed Holiday! For more recipes from Danette, grab a copy of her Bikini Body Recipes.